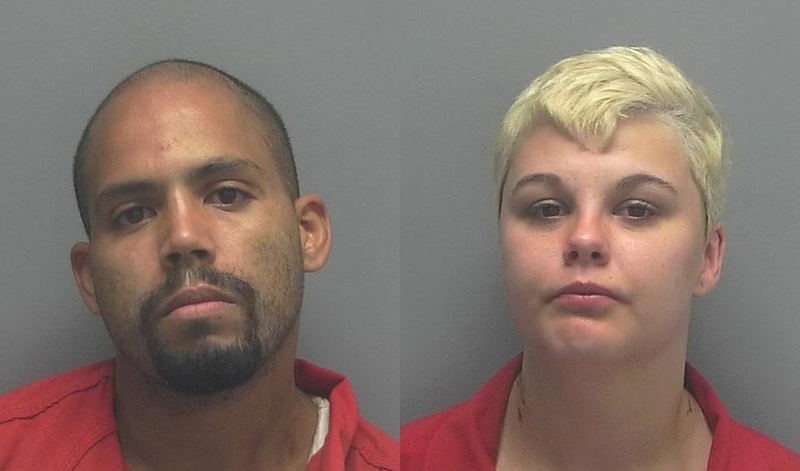 Two people accused of tampering with evidence at a 2017 homicide scene on Guest Court were arrested, the Lee County Sheriff’s Office said on Thursday. Martell Eugene Gray, 27, and Kaitlyn Belle Gillespie, 24, face charges of tampering with evidence and contributing to the delinquency of a minor, deputies said. Gray and Gillespie are accused of being inside the residence at the time of the homicide of Eric Duff on Feb. 8, 2017, deputies said. Both suspects reportedly removed items from the home and from the decedent’s pockets before calling 911. *WINK News is working to provide more information as it becomes available.